XYZprinting presents the non-toxic PLA filament for the da Vinci Jr. & mini Series. This PLA filament is compatible with our da Vinci Jr. & mini series printers which use 1.75mm diameter filament. 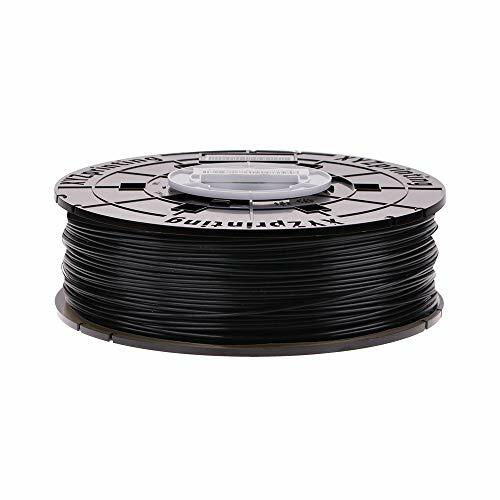 Each filament has been tested for quality and proven for performance and comes in a 600g spool. If you have any questions about this product by XYZprinting, contact us by completing and submitting the form below. If you are looking for a specif part number, please include it with your message.